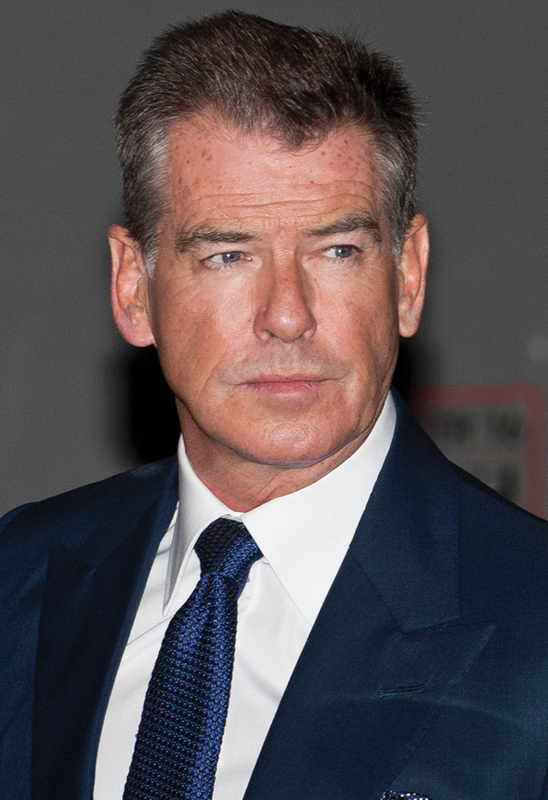 Former 007 Pierce Brosnan is re-teaming with Goldeneye director Martin Campbell for a very different kind of movie. The duo are looking to bring Ernest Hemingway’s war novel Across the River and Into the Trees to the big screen. The novel is about a World War I veteran, Colonel Cantwell, on a hunting trip. Cantwell has serious health problems, and begins looking back on the years he spent as a soldier fighting in World War I. A chance encounter with a young woman compels Cantwell to reconsider his past–and future. Until then, Brosnan will appear in the action flick Final Score in September, and is slated to star in the Northern Ireland drama H-Block, which should begin shooting soon. I’ve been following this film for some time. Have there been any BTS updates which prompted this article? Is 007 jumping into the “pool”?